You take your car for regular oil changes and tune-ups. Your air conditioner and heater are similar to this. When done properly, maintaining your system will save you money on energy bills, prolong the life of your equipment and protect your overall investment. Heating and air conditioning systems are very expensive. With preventative maintenance, problems can be discovered before serious damage is done. Not only that, issues can be discovered and dealt with instead of your unit breaking down on a hot, humid day or in the middle of winter. 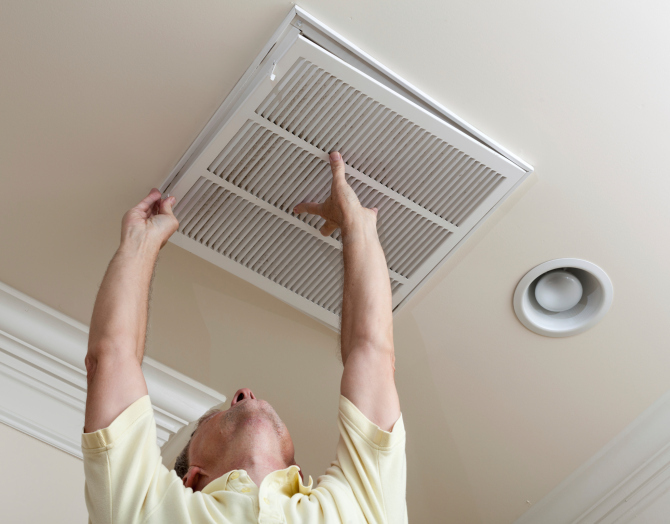 Your heating and cooling system is designed to squeeze the most heat and cooling from your energy dollars. Your system operates for months on end and if one of the components of that system is not working in harmony with the rest of the system, you are losing efficiency and money. Regular maintenance inspections often spot small problems before they become large and very expensive repairs. It can also spot dangerous operating conditions that could lead to production of carbon monoxide, which could be a potentially deadly situation.